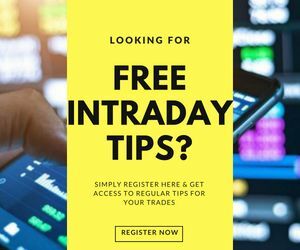 Derivative Trading Meaning: How to Trade in Derivatives in India? Derivatives at the financial contracts that derive their value from the underlying assets. The underlying assets, in this case, can be equity, commodities, indices, currencies, rate of interest or exchange rates. The value of a derivative depends on the value of its underlying asset, thus by predicting the future price of the asset, the future price of the derivative contract can be judged and traded on. Derivatives are one of the most complex financial instruments, and the most rewarding ones too. Derivative Trading is the trading mechanism in which the traders enter into an agreement to trade at a future date or at a certain price, after understanding what the future value of the underlying asset of the derivative is expected to be. Derivative Trading is a perfect place for both long-term investors and short-term speculators. 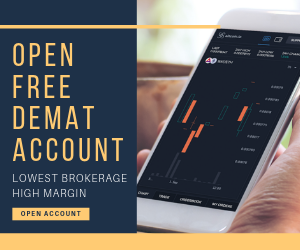 It is a normal buy and sell process, but instead of paying the entire money only an initial margin amount is paid to the stockbroker and the balance can be paid on settlement. Futures Trading: The parties to a futures contract have an obligation to buy or sell the contract as a pre-defined price and time, and conditions remain standardised. Forward Trading: The parties to a futures contract have an obligation to buy or sell the contract as a pre-defined price and time, but the conditions are customised by the buyer and seller according to their requirements. Option Trading: The buyer of the options contract does not have an obligation, but an option to buy or sell the security at a pre-defined time and price. Swap Trading: One cash flow is fixed and the other is variable and based on an underlying like interest rate, currency exchange rate or index price. Derivative Trading is an excellent means of hedging, which means that the trader protects himself against the price fluctuations in the underlying securities. In order to reduce the risks related to price fluctuations in the current market, counter-positions can be taken in the futures market. For example, if a trader holds the shares of IBM and is expecting the prices of the shares to go down due to an external event, derivative trading can be used to sell IBM stock futures and thus hedge the losses. Similarly, a trader can also take a counter-position in the index related to his portfolio, say Nifty 50, and make a profit by squaring off his short position. The profit will compensate for the loss that he suffered due to the fall in prices of his securities. Also, derivative trading is used to hedge against price volatility in the currency markets by the importers and exporters. If rupee falls against the other currency, say dollars, the imported goods become expensive and these losses to importers can be cut by using derivatives with currency as an underlying asset. Derivative Trading provides the investor with an opportunity to pay only small values of the entire contracts as margins, and thus he can trade more than he has the capital for and make profits even with a small amount of capital. Derivative Trading can be used to take advantage of the difference in price in different markets. The securities can be bought low in one market and sold high in the other market, leading to arbitrage profits. Even if the investor does not want to sell the shares that he bought for long-term, he can still take advantage of the price fluctuations by using derivative trading, as derivative trading does not require physical settlement. Along with the extensive benefits that derivative trading offers, it has its own set of risks too. It is no exception to the fact that trading can result in unexpected losses and there are no guaranteed profits. You cannot be always right when it comes to trading (or in general as well:))! Anyway, even if you put all your expertise in research and analysis before placing a trade, there are going to be instances when the market takes a U-turn and trends opposite to what you imagined. Thus, with derivative trading that brings in an added risk factor(s), you need to be extra cautious, always! When it comes to derivative trading, there are 2 parties involved who go into a contract with/without obligation (depending on the type of the derivative). There is a possibility that one of the party backs out of the contract especially when it comes to over the counter or OTC markets. There are times when a trader wants to exit the trade before it actually expires. Now, if you do so, you must be ready for some extra costing/loss/lesser profit, whatever the case may be. Can such risks be mitigated? Well, here is an example for you on how it can be done! When it comes to the commodities segment, there are a whole lot of factors one needs to involve in. For instance, if you are a coffee shop, one thing that you need ALWAYS is Coffee Beans! What if you think weather may or may not be conducive in the next season? In that case, you need to enter a futures contract with the supplier where you are required to pay extra just to play safe. Having said that, even if you paid a bit ‘extra’, you have kept your business completely safe from factors that are outside your control (or anybody’s control for that matter in this case). Therefore, it is advisable for the investors to exercise caution and trade only based on their own risk appetite and financial conditions. It is not an appropriate avenue for traders with low-risk appetite, limited resources and limited trading experience. 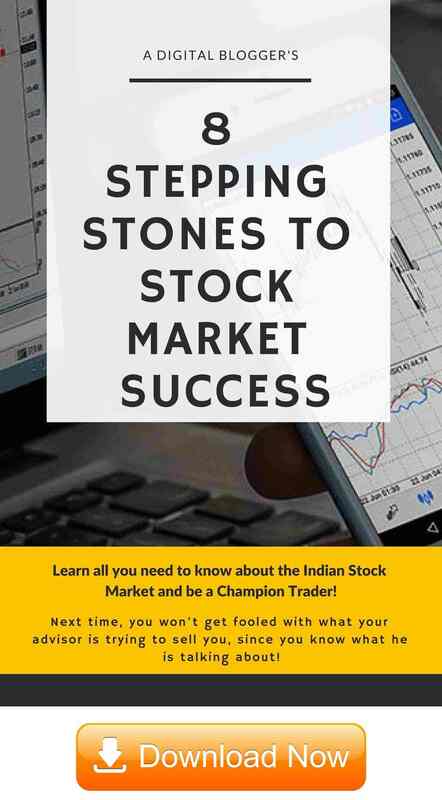 If you are looking to get started with share market trading, you can provide details in the form below.